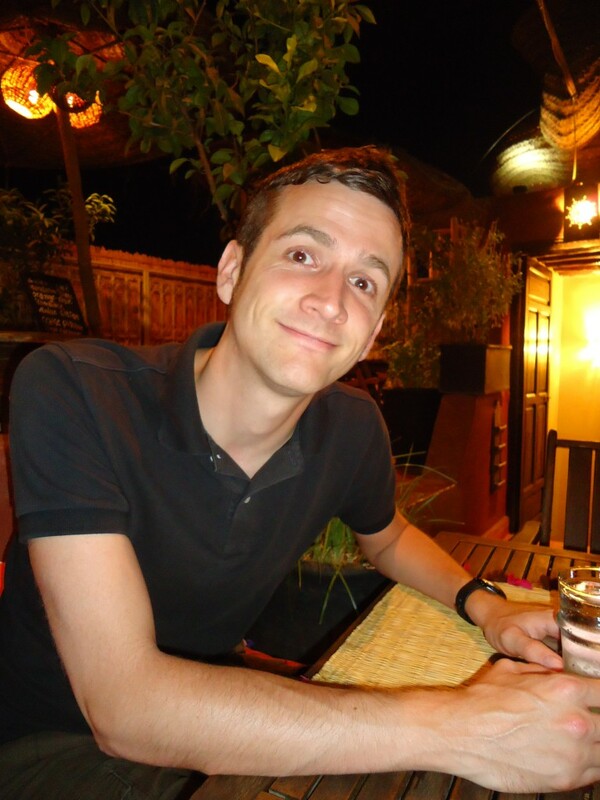 Continuing EarlyUniverse@UCL’s tradition of recognition by the Royal Astronomical Society, Stephen Feeney has been named runner-up for the Michael Penston Prize 2012, awarded for the best doctoral thesis in astronomy and astrophysics. Stephen’s PhD thesis (“Novel Algorithms for Early Universe Cosmology”) focused on constraining the physics of the very early Universe — processes such as eternal inflation and the formation of topological defects — using novel Bayesian source-detection techniques applied to cosmic microwave background data. Stephen is extremely happy and completely gobsmacked to have been recognised!